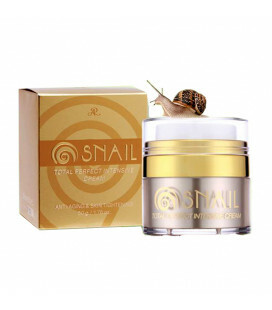 Anti-aging products, snail creams, snake creams, collagen, herbal and fruit creams. 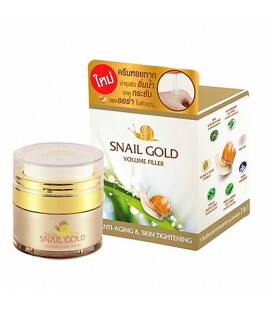 Thai natural creams and serums for the face will give a luxurious care. Rich composition, unique formula and organic active complexes will significantly improve the skin condition of the face, smooth wrinkles, moisturize. 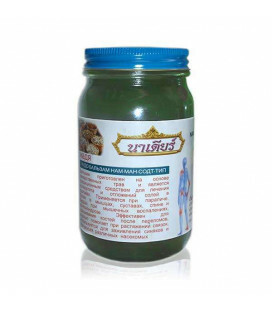 Thai cosmetics are made exclusively from natural ingredients. A gentle aroma of essential oils, floral waters, and plant and natural extracts, will transform the procedure for caring for your own face into a pleasant, easy, relaxing exercise. 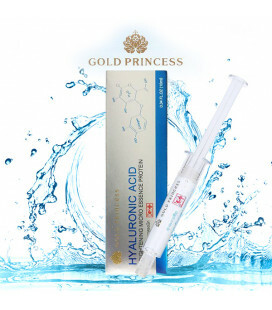 Luxuriously infused with flakes of real gold, each concentrated drop of this most precious formula melts into your skin to a smooth texture and helps boost your skin s youthful radiance. 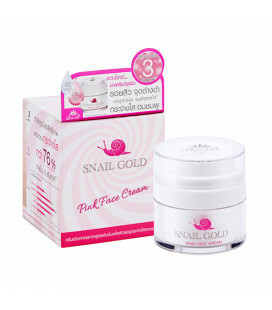 The cream struggles with flabbiness of a skin, a dull color of the face and a pigmentation. Regular use of the cream levels the tone and improves the skin condition so that you can stop using decorative cosmetics! 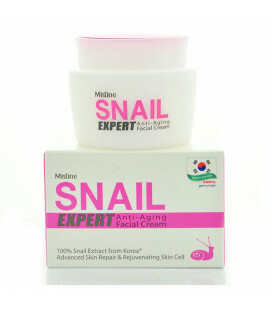 Thanks to the natural ingredients in the cream, it has a rejuvenating effect on the skin, restores and moisturizes. 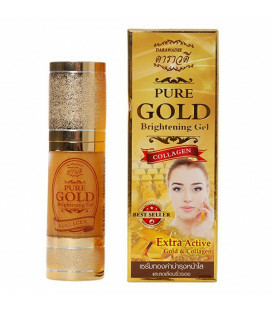 The gel contains collagen of a special structure, which easily penetrates the skin. Biologically active gold and pure oxygen, introduced into the composition using nanotechnologies, in combination with coenzymes Q10 helps to strengthen the facial skin, and its rejuvenation. 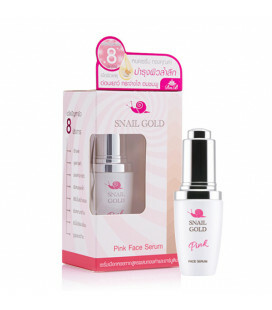 The newest innovation of the first step facial serum, smoothen and whiten with a complexion esthetic technology between snail and gold. Nourish to radiance skin, less visible of wrinkles, pores, and spots. Advance nourishing skin actives with chamomile, alpha-arbutin and alfalfa help to protect and improve natural white and smooth skin. 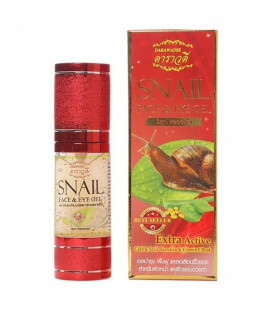 Rejuvenate the skin with a mixture of snail slime. 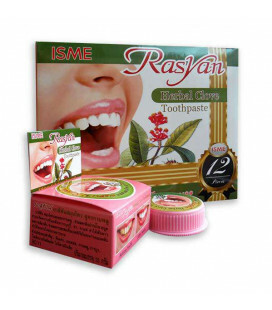 Combined with Dioxin Arbutin and Alpha Arbutin provide deep, radiant, radiant skin. 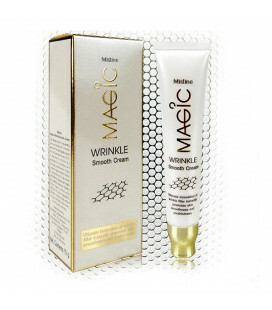 Gives maximum radiance and deepens the lines and wrinkles. 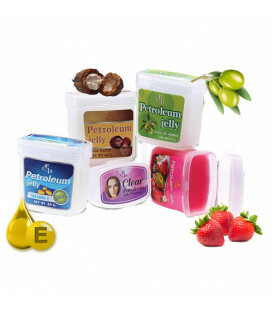 Acne blemishes and fades to reduce the effect of pores and tighten. 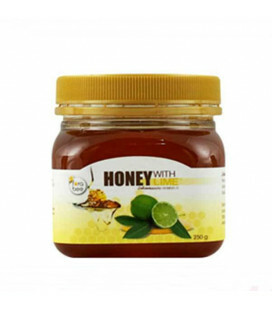 The skin is firm, firm, watery, with collagen and vitamin. This Ultimate cream for rejuvenating skin us enriched with Ornithine which wins The Best Ingredients Award from – Cosmetic Europe 2012. 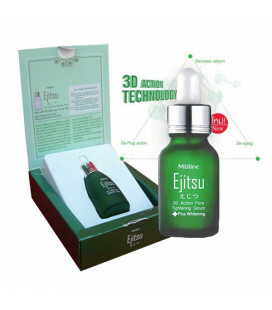 Pore tightening source helps to tighten the enlarged skin pores and leave the skin soft and silky. You will feel an immediate tightening effect especially if you allow it to completely absorb. It will also make your skin feel smooth and moist. Witch Hazel helps to tighten the enlarged skin pores and make skin protection strong against dirt and residues. 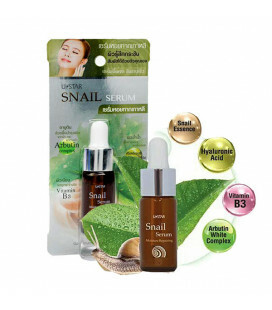 U Star Snail Skin Serum nourishes the skin by using extracts from snail mucus. The aqua gel is immediately absorbed into the skin after application to help nourish the skin and restore it to its natural elasticity. 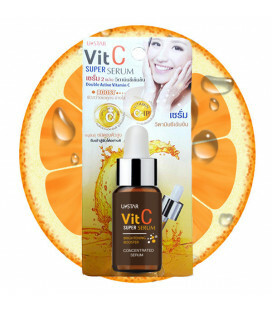 Vitamin C serum 100% Whey Vitamin C is high quality, the skin is naturally radiant. Features as an antioxidant. 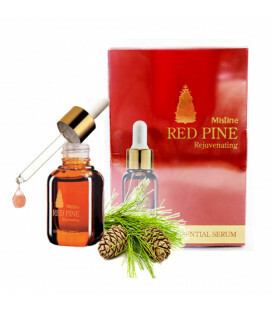 Help reduce wrinkles, dark spots, freckles, freckles, revitalize the skin. With continuous use. Skin sheen It looks smoother and smoother than ever.